Check out our new stores! Operating under Fast Retailing, the 4th largest apparel retailer in the world, UNIQLO provides both US and Global opportunities! With promotion periods every 3-6 months, we give the chance for our employees to grow as fast as our business. At UNIQLO, we operate under a Zen-en-keiei philosophy, meaning everyone acts as a business owner. We rely on every team member to help reach our dream of becoming the #1 apparel retailer in the world! "CREATING A PLACE FOR HEIGHTENING PEOPLE'S MINDS"
A Talk with Masamichi Katayama founder of the interior-design firm Wonderwall, is the leader of his trade in Japan today and is sought after by an ever–increasing number of international clients. His works are always modern, but never cold. With his Japanese attention to detail, he seems to intuit the way that a shopper might naturally wish to move inside a store, and his interiors therefore feel familiar and welcoming from your very first visit. 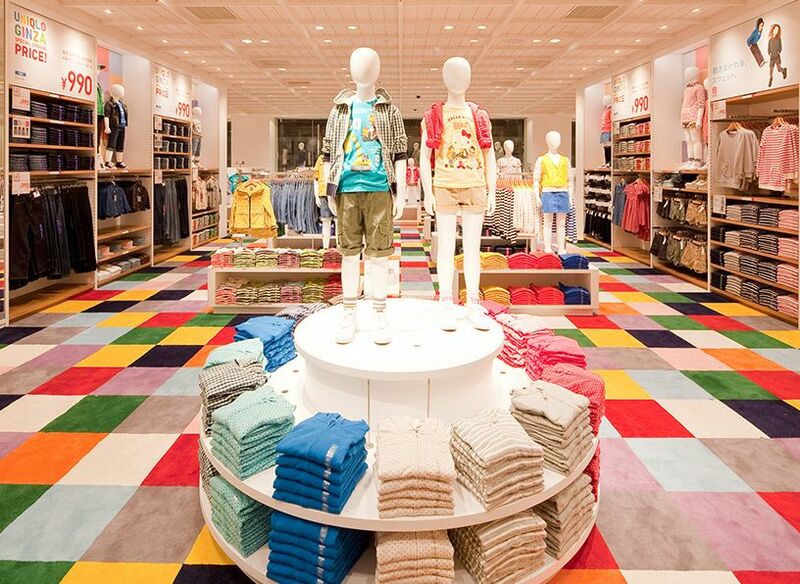 He has designed all three of Uniqlo's Manhattan locations. Katayama–san, once you've agreed to work with a client, what is the next step for you in designing an interior for them? First of all, I study the brand: The passion they had when they started, their history, how they have evolved, their present–day positioning, their future vision, and so forth. I try to learn as much as possible. Then I brainstorm the design concept while considering the project's intent and the message they want to deliver through the store. Site visits usually come later. At the site, I usually observe the visibility of the store from the street as well as the foot–traffic flow of the neighborhood. What are your primary concerns when designing an interior? My objective is to create a store that communicates the brand's philosophy. So my answer would be different for every project because each client has a unique story. Also, I always pay attention to form, color, and details, which should be fresh each time. What are some keywords for the feel you've used in your work with Uniqlo? I think Uniqlo's aesthetic is not about adding on embellishments, but homing in on its principles and foundations. And what are the essential traits of the experience that you'd like to give a visitor to a Uniqlo store? Yanai–san often talks about “parts and completed products.” Clothes are the parts, and those parts are completed when customers wear them. Uniqlo's approach is to show those parts in a systematic way; my hope is that each customer will enjoy their own process of choosing what they like from the variety of merchandising. How has your working experience with Uniqlo been in general? Working with Uniqlo is a dynamic and challenging experience, and I appreciate that they are open to bold ideas? if those ideas meet their goals. For the new store on 5th Avenue, they accepted my idea of creating a dynamic three–story–high ceiling for the ground floor. This location is one of the most luxurious retail areas in New York, and I think most companies would feel the need to maximize the selling space. 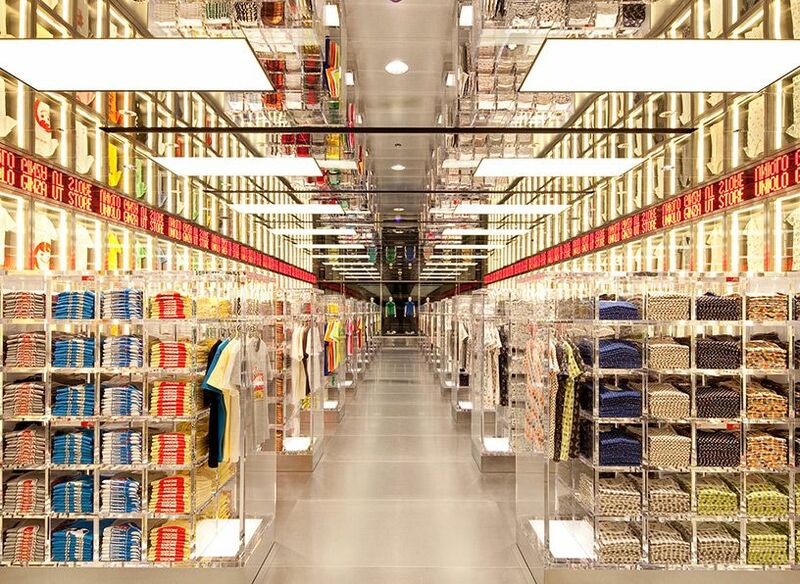 But Uniqlo accepted my idea because they understood the impact that it would create on the interior. I think this shows how open-minded they are. Did you spend time looking at the buildings surrounding the space for the 5th Avenue store in Manhattan? Yes. I spoke with Yanai–san to understand the positioning of this store, and then I visited the site as soon as possible. If you take a look at its surroundings, the area is filled with flagship locations of the world's most famous brands. This is not only Manhattan but also a showcase to the world. 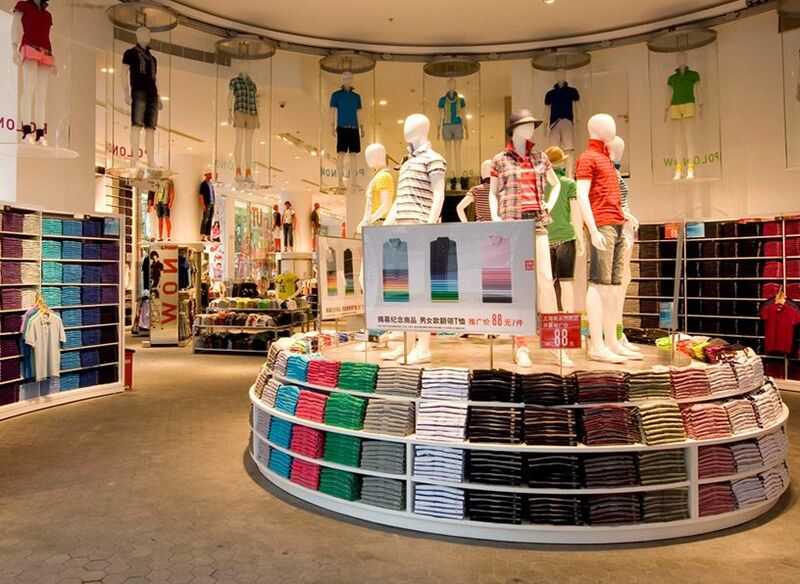 Therefore, I considered how to express Uniqlo in a global retail scene, in a broader sense. What are some projects that you haven't worked on yet, but would like to? field, but I am also interested in designing schools and hospitals, civic projects where interior design is not about commerce. My aim would not be about designing a “cool looking” school or hospital, but creating a place for heightening people's minds- rooms that would encourage positivity.